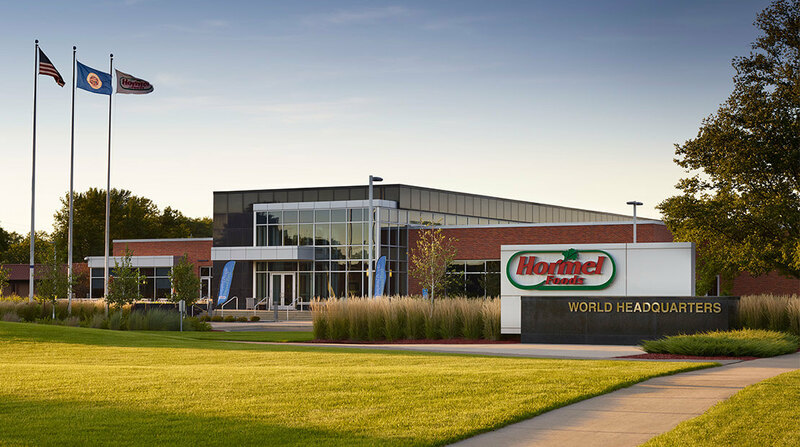 Creative Contract Packaging Corporation (Aurora, Ill.) (CCPC), the local manufacturing plant owned by Hormel Foods Corporation (NYSE:HRL), announced today that it will donate $10,000 to fight hunger in the Aurora community. For the second year in a row, the plant is presenting the donation to the Aurora Area Interfaith Food Pantry, a charitable organization that helps feed hungry families in Aurora. In 2011, the facility donated $5,000 to the organization. “We are thrilled about the positive impact we were able to make in 2011 through our support of the communities in which we live and work, and we are equally excited about the growth of the program in 2012,” said Julie H. Craven, vice president of corporate communications at Hormel Foods. Hunger-Free Minnesota Announces Grant Awards to Community Hunger-Relief Organizations with Partner Hormel Foods Hunger-Free Minnesota announced today that it has made grant awards to community hunger-relief organizations with its partner Hormel Foods.